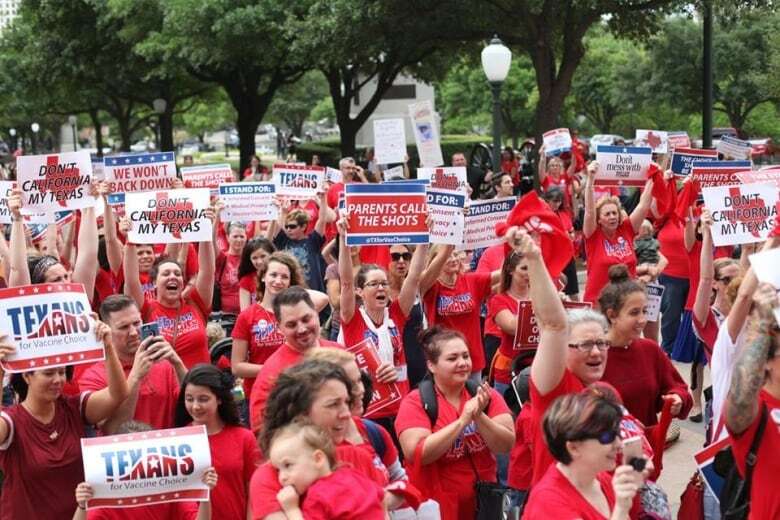 Texans for Vaccine Choice has been called an anti-vaccine lobby group. They've fought for — and won — vaccine exemptions at the state legislature, and now, with the Governor's backing, they have a major voice in Tuesday's state primaries. While border security has long been a crucial election issue in its state primaries, Texas is now also tackling a different fight: the use of vaccines. As the state heads into its Republican and Democratic primaries on March 6, the debate surrounding vaccines is rapidly becoming a ballot-box concern. Anti-vaccine sentiments may be rooted in religious beliefs or beliefs in alternative medicine. In Texas, the anti-vaccine debate is more philosophical in nature. It's about recognition of parental rights. "[The anti-vaccine movement has] a strong political-right element to it, which is kind of saying 'you can't tell us what to do with our kids,'" Dr. Peter Hotez, director of the Texas Children's Hospital Center for Vaccine Development told Day 6 guest host Rachel Giese. "It's being camouflaged ... as a political movement." Texas began allowing "conscientious" exemptions for vaccines in 2003. Parents can withhold routine immunizations for their children based on personal or religious beliefs. More than a decade later, Jackie Schlegl started the group Texans for Vaccine Choice. The mother of two claims that one of her children was harmed by vaccines. The group argues that it's not against vaccines. They say their goal is to provide parents with information about their options — but they also lobby politicians to reduce barriers to vaccine exemptions. Texans for Vaccine Choice began their fight in 2015 by taking on state representative Jason Villalba. He had sought legislation to make it harder for parents to opt their children out of vaccines, including the measles, mumps, rubella (MMR) and chicken pox vaccines. The group publicly voiced their opposition to the legislation and campaigned for his then-rival. In response, Villalba killed the bill. "[They have] been successful in lobbying to get more and more pro-vaccine legislation eroded," says Hotez. Today, the exemption rate for public school children in Texas has grown to more than 50,000 students. The figures are even worse in private schools. "You now have private schools across parts of Texas — especially in the Austin, Texas area — as well as in North Texas, where you have 20, 30, even 40 per cent of the kids not being vaccinated," says Hotez. 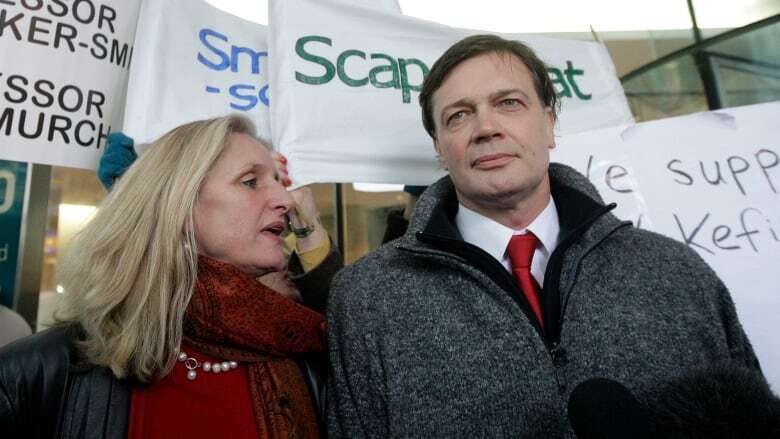 The movement has roots in former doctor Andrew Wakefield's discredited 1998 journal article, which falsely linked autism to the MMR vaccine. Despite being discredited, Wakefield's report lead to a rise in vaccine exemptions across the United Kingdom and United States. After having his medical licence revoked in the U.K., Wakefield moved to Austin, Texas. Once there, he found a loyal following of anti-vaccine activists in the Lone Star State. Now, he's touring his film Vaxxed: From Cover-up to Catastrophe. "Texans for Vaccine Choice is hosting showings of the movie," says Hotez. "It's a very compelling movie until you realize that it's all made up." Vaxxed has been widely panned for its promotion of Wakefield's discredited theory and paranoid tone. While it's unclear how directly connected Wakefield is to Texans for Vaccine Choice, he recently praised the group's work in putting vaccines on the election agenda. 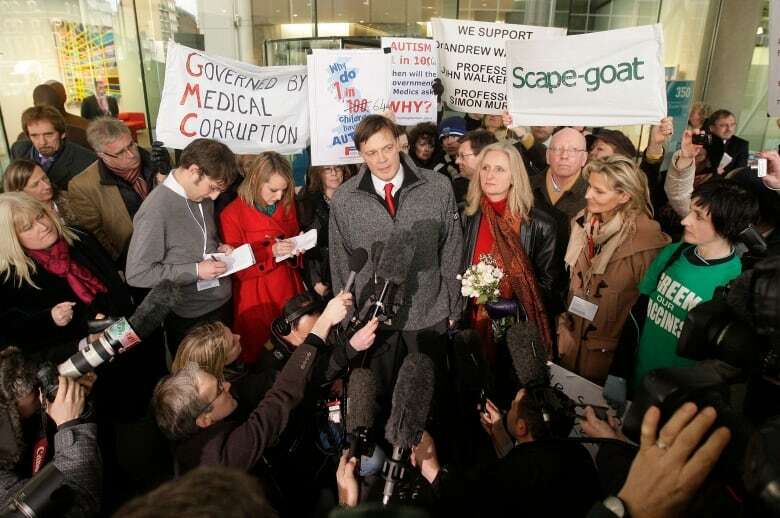 "There are clearly a number of candidates running with this platform front and centre — vaccine choice, medical freedom," he told the Guardian. According to Hotez, anti-vaccine sentiments have taken hold of campaigns across the state. But perhaps none is more contentious — and ironic — than the one taking place in Houston. That city is home to a large medical community, including Texas Children's Hospital and Baylor College of Medicine, where Hotez works. Incumbent state representative Sarah Davis is a moderate Republican. On her website, she states her commitment to "limited government, individual responsibility, and personal freedom." However, when a bill barring doctors from providing immunizations to children in temporary foster care was proposed last year, she suggested an amendment that would make human papillomavirus vaccines an exception. "We can eliminate cervical cancer with the HPV [vaccine]," she said on the floor of the state legislature in May 2017. The bill passed without Davis' amendment. And children in temporary foster care were blocked from receiving vaccines. Now, Texans for Vaccine Choice is campaigning for Susanna Dokupil, a conservative Republican endorsed by Texas Governor Greg Abbott. The group has fundraised for her and organized a series of "block walks" in support of her campaign. Texans vote in statewide primaries next week. While Hotez hopes that the race will end in favour of vaccines in his area. "I have to believe that there are enough medically sophisticated people living in that community that they're not going to buy it," he says. Regardless of the results of the primaries, Hotez says the message of anti-vaccine activists is reaching far and wide. "What we've seen now is anti-vaccine groups prey on vulnerable African-American communities calling vaccines the next Tuskegee experiment," he says. He claims that they've also gone into Minnesota's Somali communities and told them that vaccines cause autism. Those communities saw an outbreak of measles last year. Hotez notes that there have already been six confirmed cases of measles in Texas this year. That compares with one confirmed case of measles in all of 2017. Given the trend, Hotez worries that Texas will see a major measles outbreak this year or next. "I think this is just the tip of the iceberg," he says. "I'm quite worried we're going to see very large measles outbreaks even dwarfing those that were we've seen previously in California." 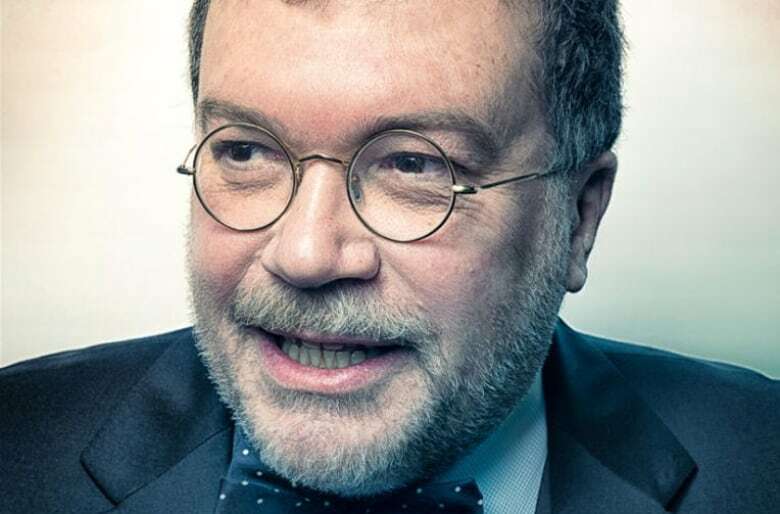 To hear our full interview with Peter Hotez, download our podcast or click the 'Listen' button at the top of this page.